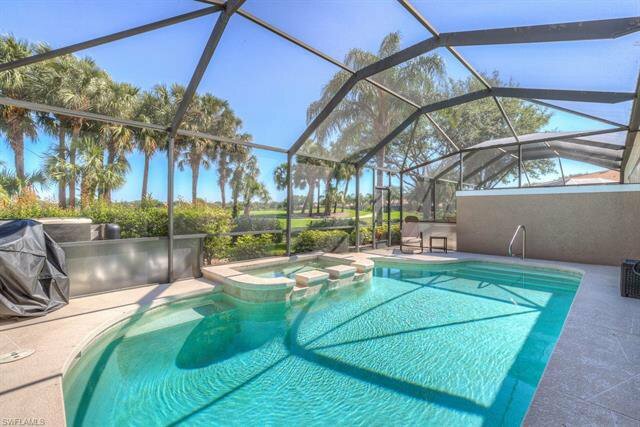 GOLFER'S DREAM! 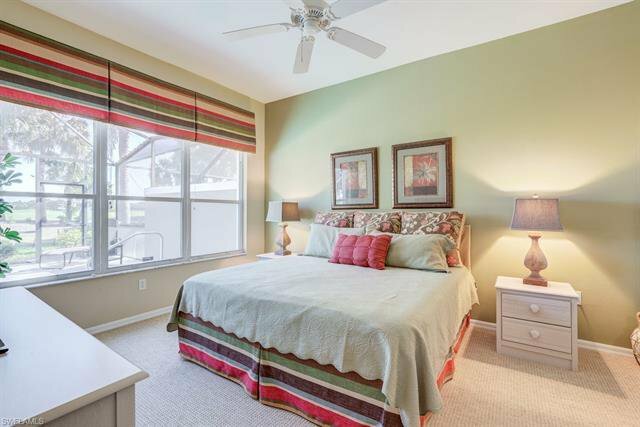 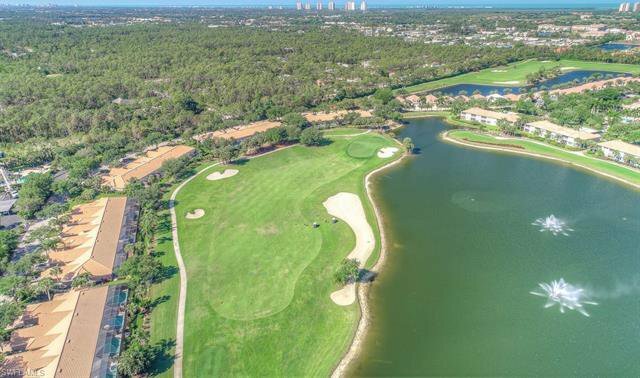 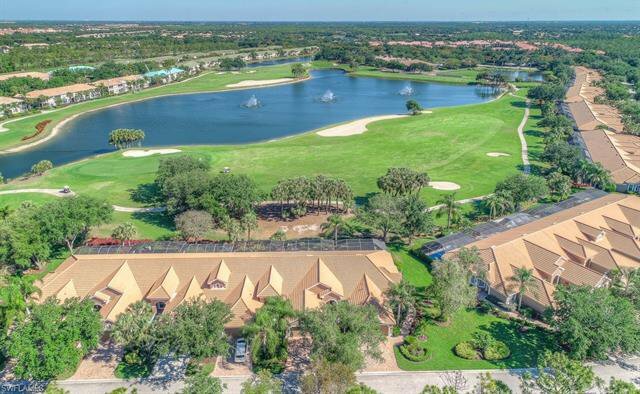 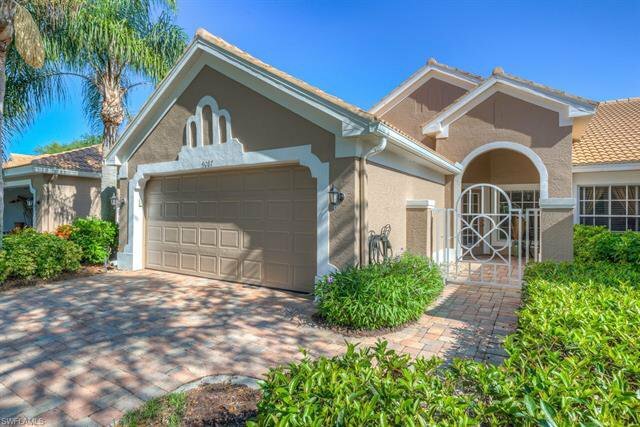 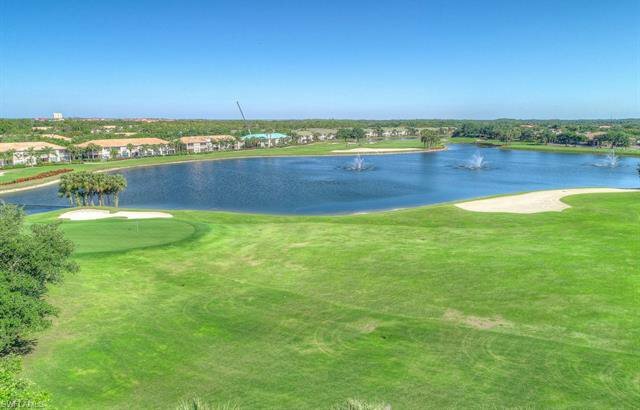 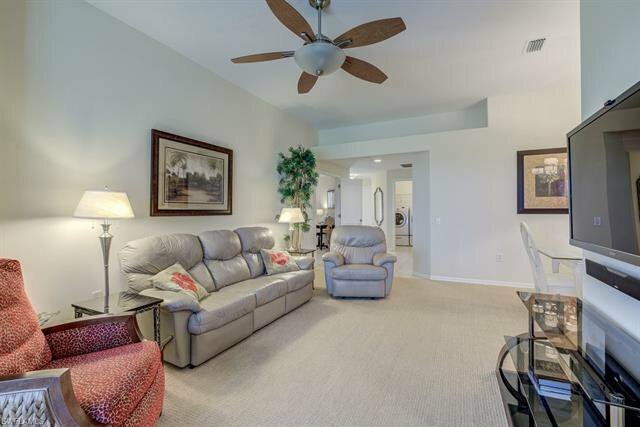 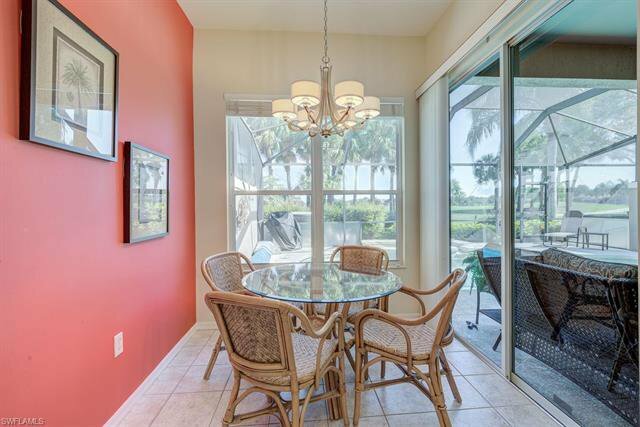 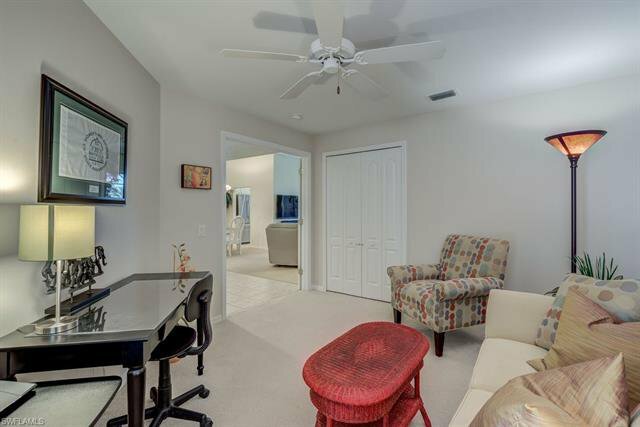 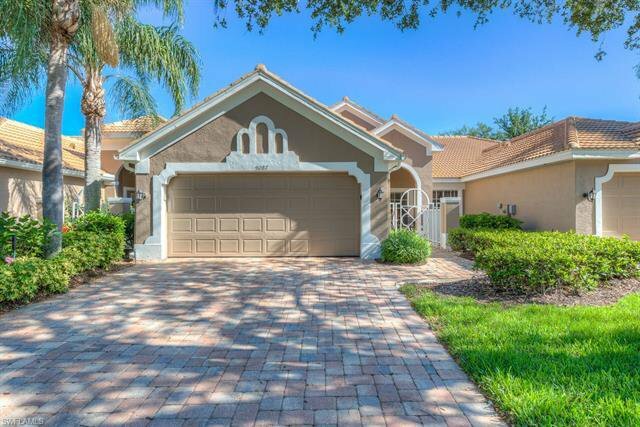 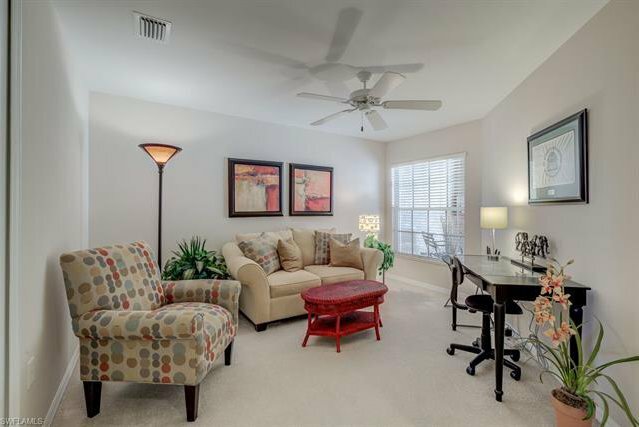 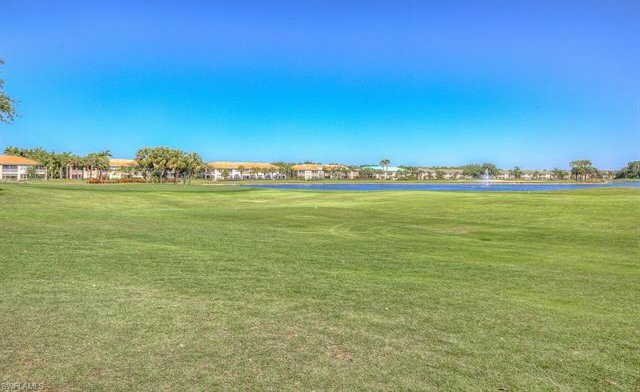 Spectacular golf course & lake views in this gorgeous 2 bedroom + den, 2 bath, & 2 car garage attached villa in the sought-after bundled golf community, Spring Run. 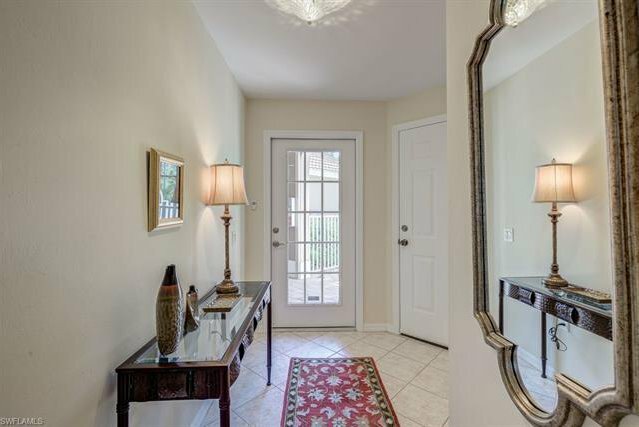 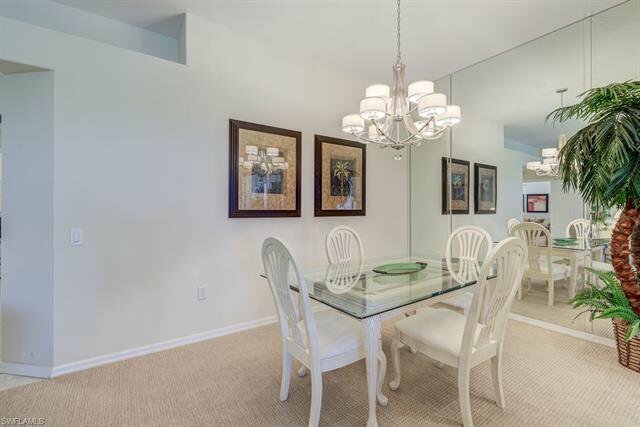 This home boasts over 1500 square feet; its open concept floorplan perfect for entertaining. 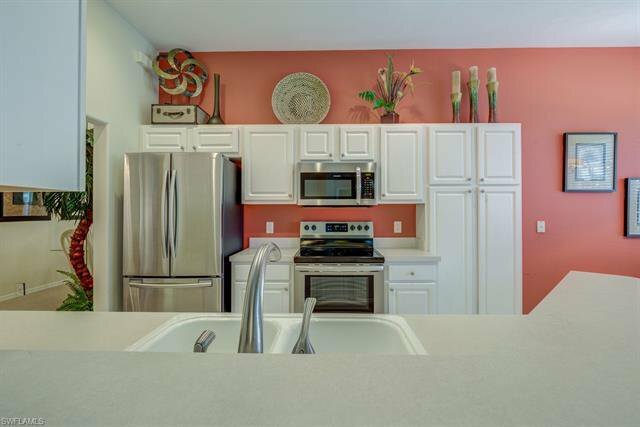 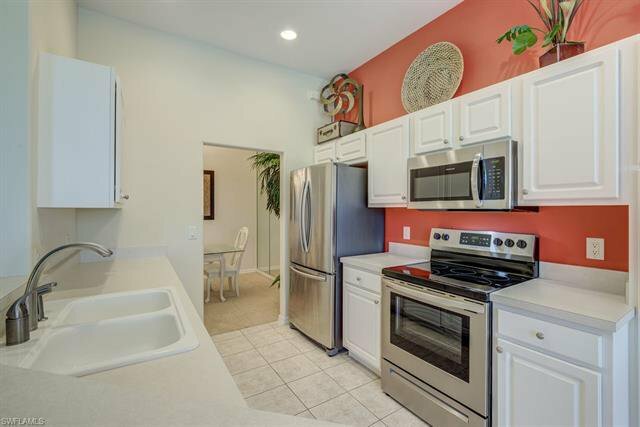 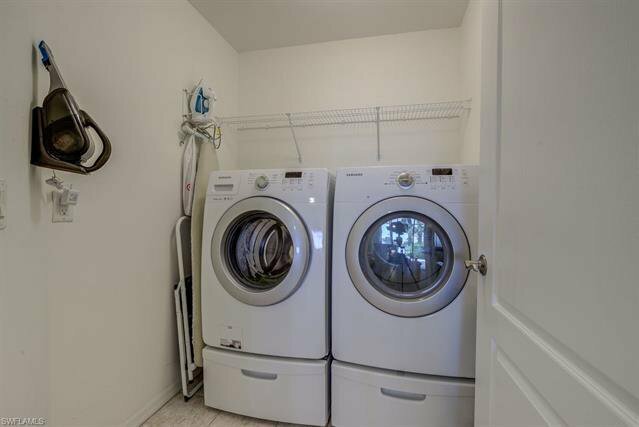 The kitchen offers BRAND NEW stainless steel oven and microwave, newer refrigerator, and plentiful cabinetry. 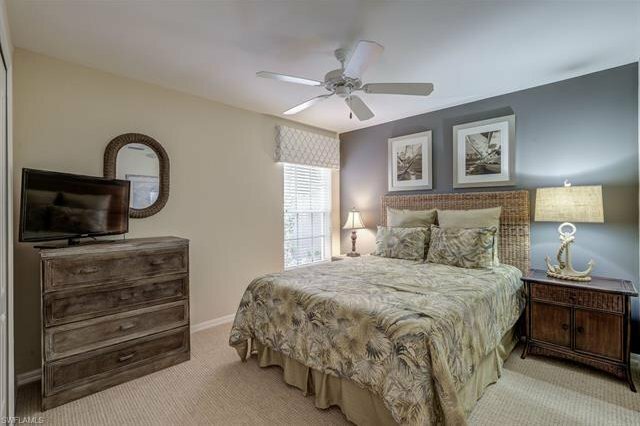 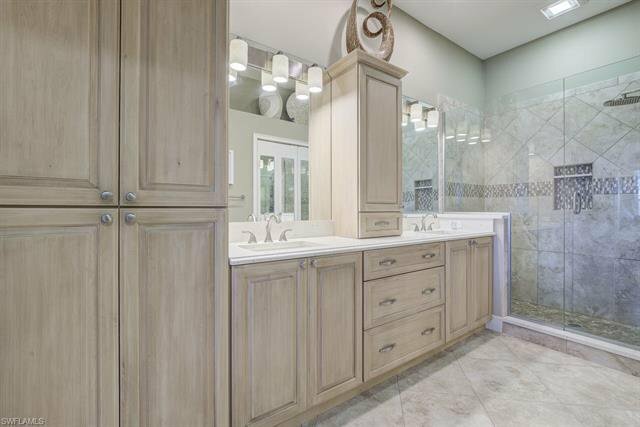 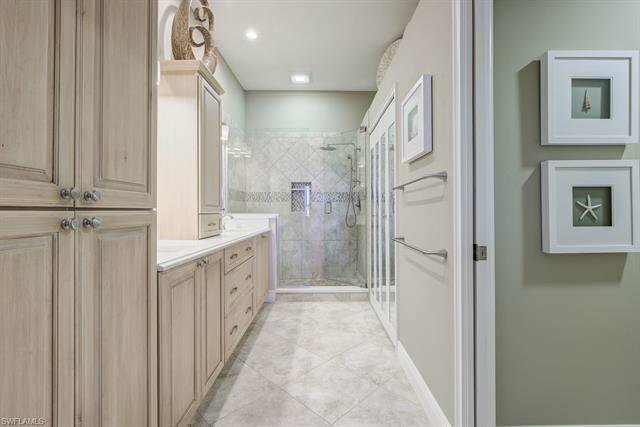 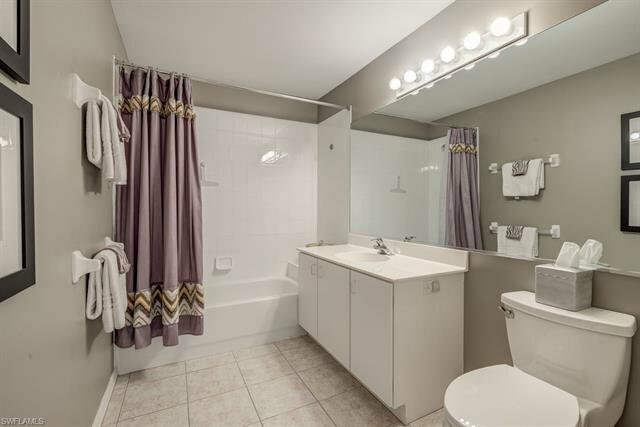 The beautiful master ensuite features a walk-in closet and a FULLY REMODELED master bathroom with dual vanities and walk-in shower. 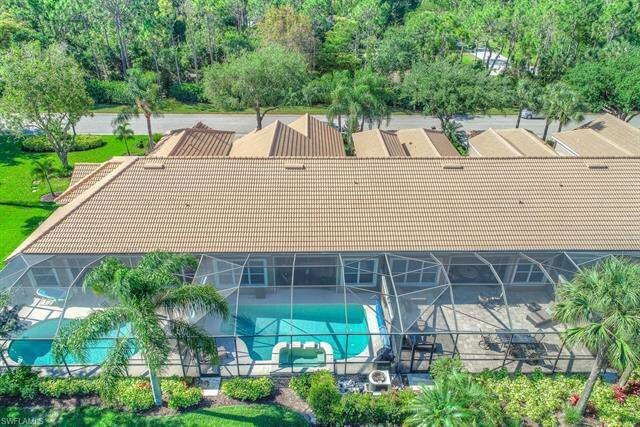 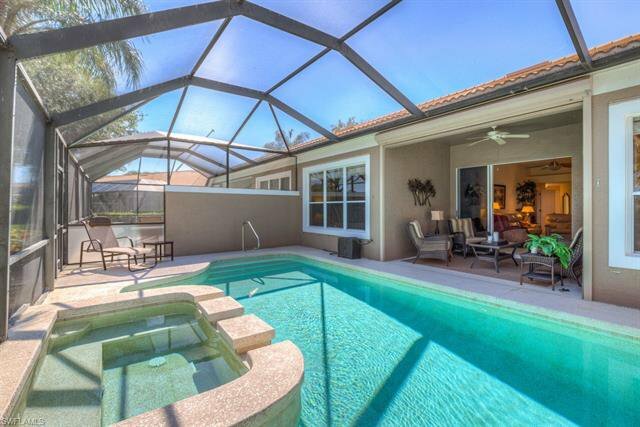 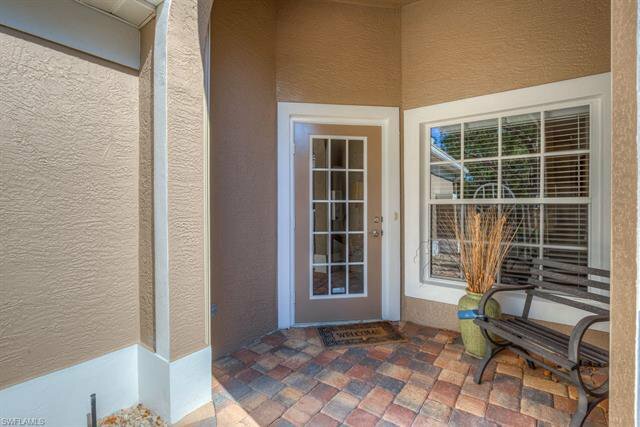 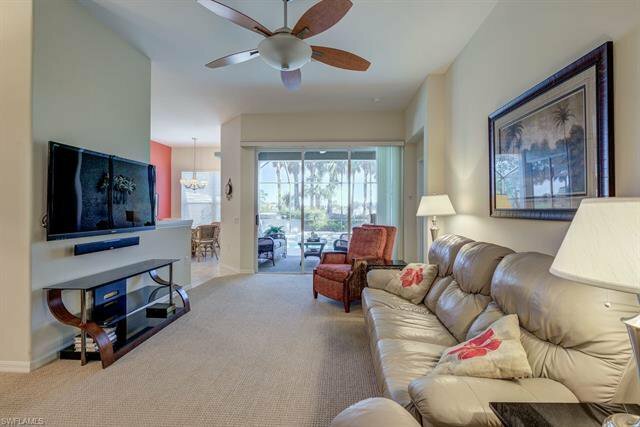 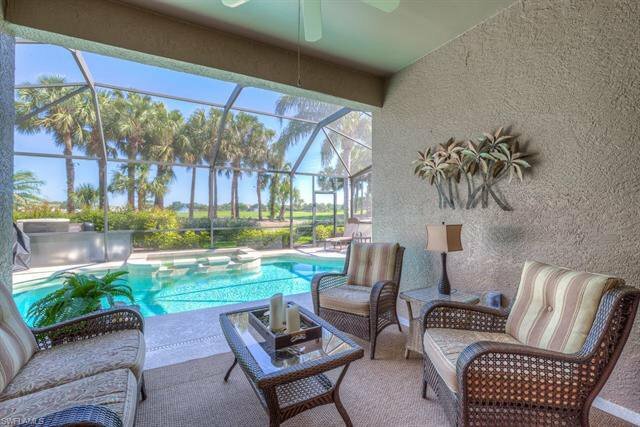 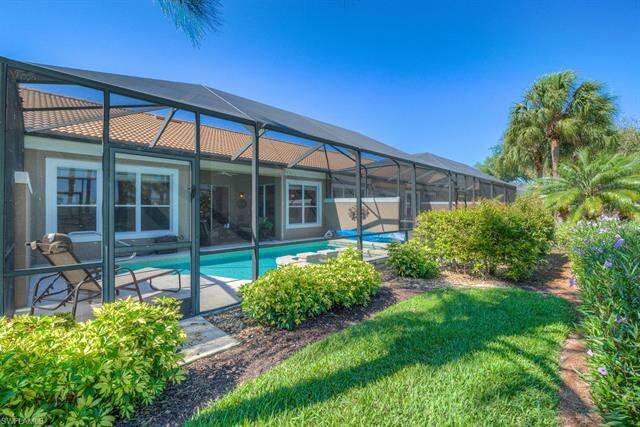 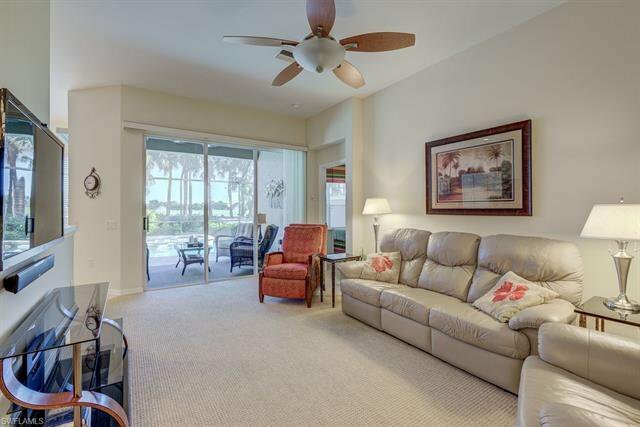 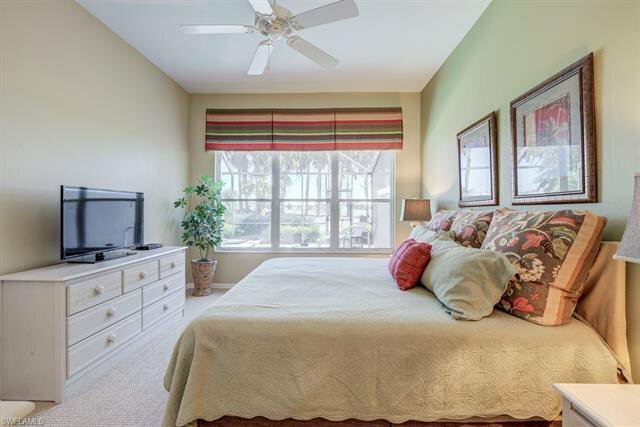 Enjoy your very own SALTWATER POOL & SPA overlooking the golf course and lake! 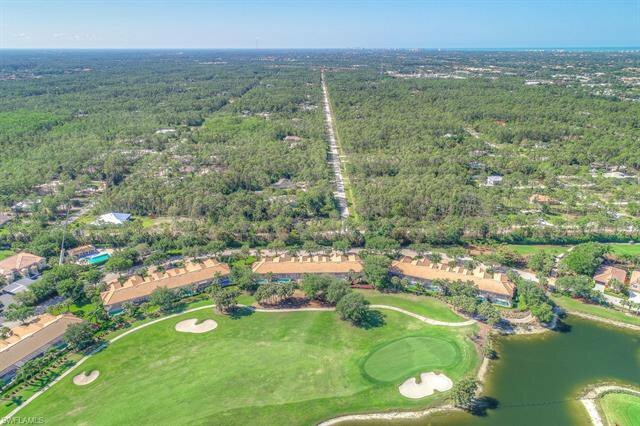 Spring Run is centrally located near five-star dining, shopping, entertainment, the airport and best of all our world-renowned SWFL beaches!